What better way to bring in the New Year than to highlight some of the most exciting new aquarium products available now at Marine Depot! 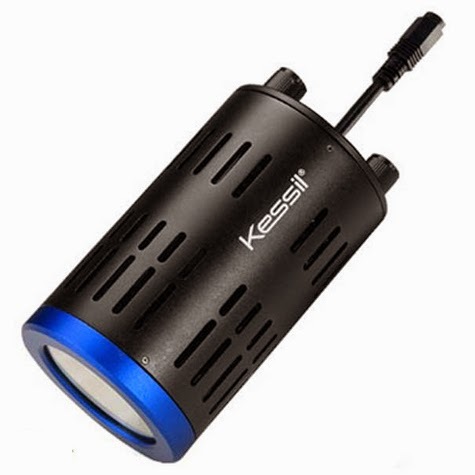 These little lights are the newest addition to the popular line of Kessil LED lights and are available in two colors, one for freshwater planted aquariums and one for marine reef aquariums. They are controllable via the manual knobs located on top of the light and can also be linked together for applications where multiple lights are required. On top of the manual control, the lights can also be governed with many of the popular aquarium controllers as well as the easy-to-use Kessil Spectral controller! The A160WE provides more output per watt when compared to the A150 LED lights and will provide up to a 24” spread of light. They are perfect for smaller aquariums such as the Current USA Solana, JBJ Rimless, Innovative Marine Fusion or Nuvo, and Mr. Aqua aquariums. The just released Maxspect Gyre was one of the most anticipated products of 2014. 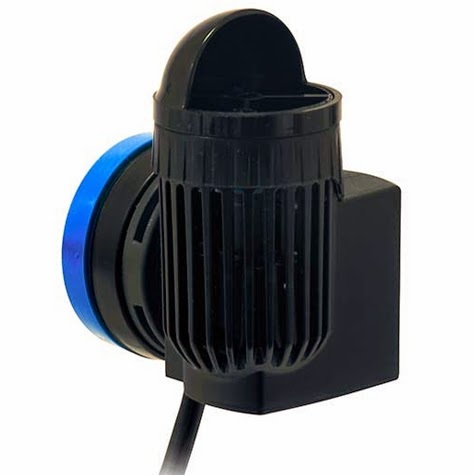 This unique powerhead produces a revolutionary “Gyre” flow pattern in your aquarium that will move a large volume of water and eliminate the need for multiple powerheads. It comes complete with a controller to dial in the flow perfectly to suit the needs of your corals and fish. 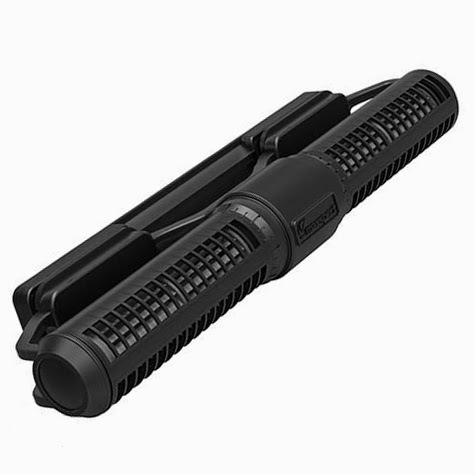 The XF150 model is available now and perfect for aquariums up to 6′ long and the smaller XF130 model available soon will work for aquariums up to 4′ long. The Tunze 6040 Controllable pump is yet another excellent product from Tunze that was just released. This tiny powerhead packs a big punch and is capable of producing flow rates up to 1190 gallons per hour. The small profile and unique design allow you to discreetly conceal the pump behind rockwork while still providing substantial flow. It comes complete with a controller allowing you the dial in the flow perfectly to your liking and uses a vibration reducing magnetic mount which results in ultra-quiet operation. 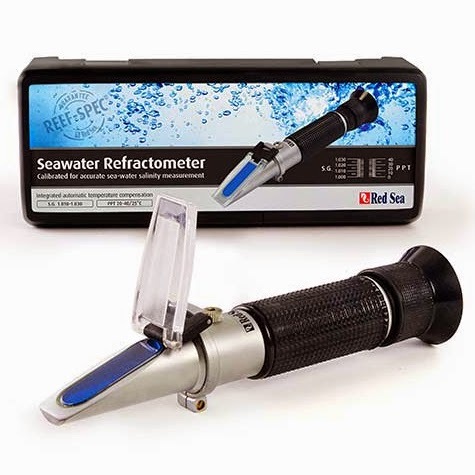 The Red Sea Refractometer is quickly becoming the preferred refractometer of aquarium hobbiysts because it is specifically designed to measure the absolute salinity of natural seawater at 77° F which eliminates the small inaccuracies that are commonly experienced with many of the other refractometers available in our industry. It is easy to read with a large, high-resolution scale focused to the range needed for reef aquariums. It automatically compensates for temperature, providing quick and accurate salinity readings each and every time you use it. Last but not least are the new reverse osmosis and RO/DI products from Aqua FX. RO/DI systems deliver clean water free of unwanted pathogens and contaminants that can harm your aquarium. Aqua FX offers a variety of RO/DI systems to suit your budget and needs. 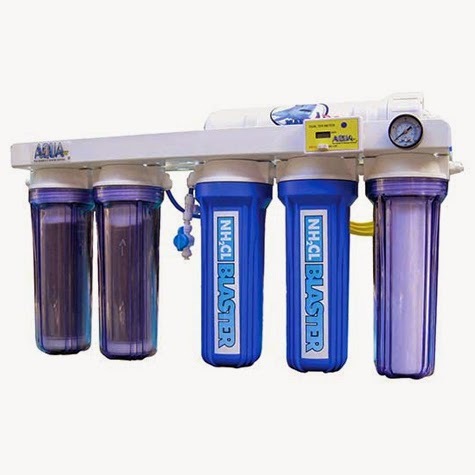 We also have a full line of Aqua FX replacement filters as well as a chloramine blaster upgrade kit to help combat chloramines and extend the life of your DI. All Aqua FX products are made right in the USA with high quality components. And don’t forget: when you buy your RO or RO/DI system from MarineDepot.com, you’ll receive 15% off all your replacement sediment filters, carbon filters, DI cartridges and membranes FOR LIFE! 4If you would like to see all the new aquarium gear available in 2015 at MarineDepot.com, click here. 4To get our best deals, product how-to’s and expert tips delivered weekly to your inbox, click here. 4To subscribe to our YouTube channel so you never miss an episode, click here.